One weeks residency at the Priestman Gallery at University of Sunderland. 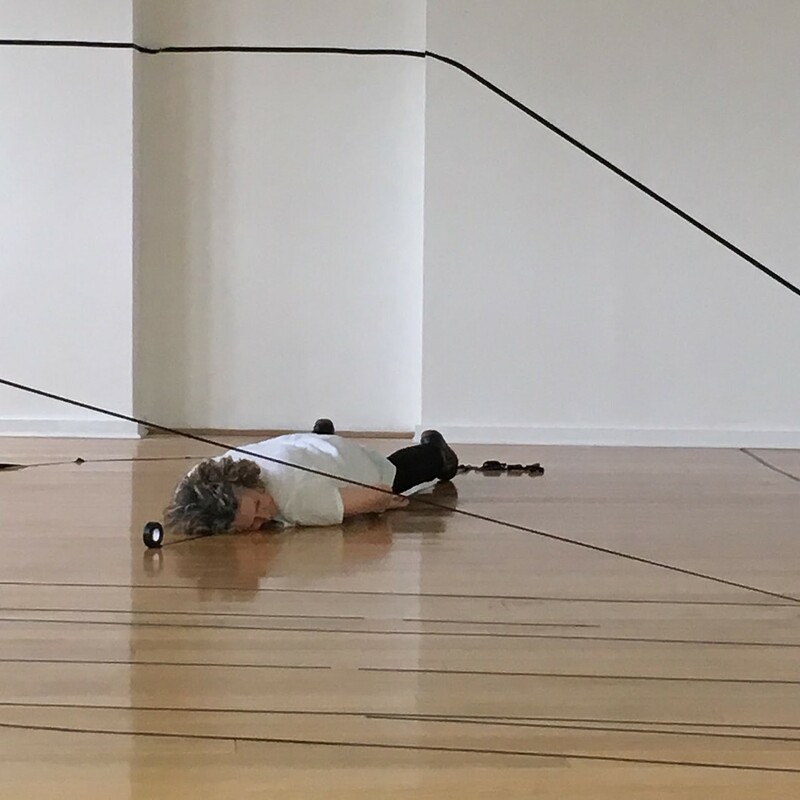 To respond to the space in and create work in five days for an exhibition and performance. ‘Lost Person’ is a moving image installation, designed to embody this struggle. Torture The Women (The China Cupid) 2013/14, is a five minute short film composed of a series of scenes taken from Hollywood screen tests for Alfred Hitchcock’s Rebecca. 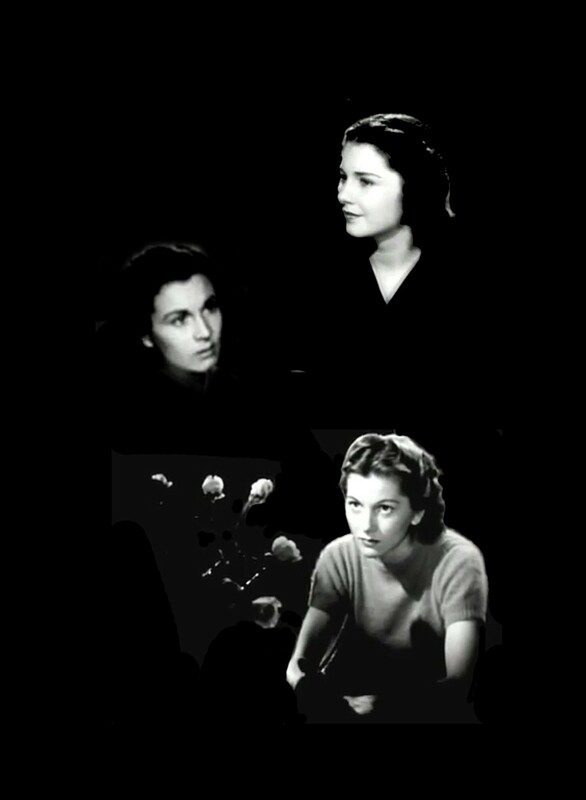 These scenes are digitally re-drawn and re-animated, the text edited and spliced to explore the cultural and literary manipulations of woman as romantic object. The phrase ‘torture the women’ was used by Hitchcock when asked for his advice on how to make a thrilling movie; the film seeks to take and yet subvert his advice, using repetition and digital manipulation to isolate the actress and draw attention to the peculiarities of the script and by extension Du Maurier’s novel and the whole genre. The original footage was gleaned from YouTube, a kind of digital flea-market of junk and gem imagery which blurs the distinction between big screen and the domestic scale. 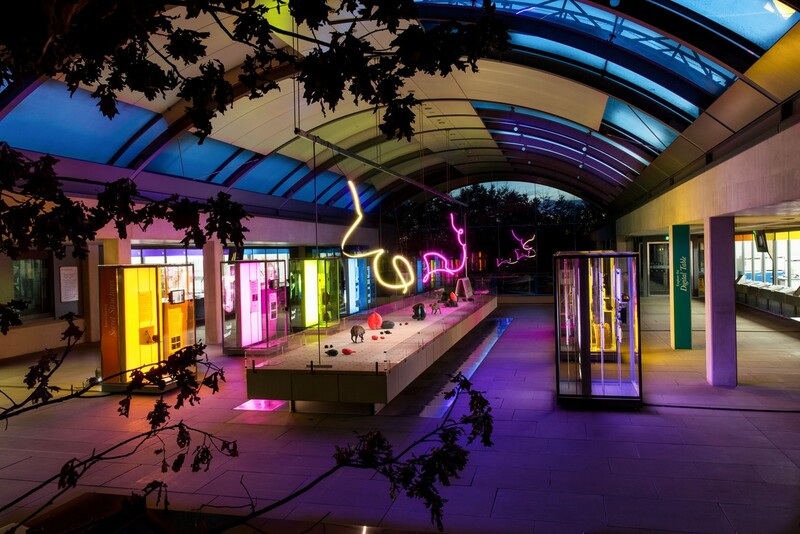 In 2017 I was invited to be the first Artist In Residence for ‘Secret Structures’ at the Millennium Seed Bank, Wakehurst, the Royal Botanic Gardens, Kew. ! In my work as Artist In Residence I made a sculptural installation of the flightpath of slipper orchid seeds. Orchid seeds are the smallest seeds in the world. The flightpaths that I studied and drew were over a distance of 12cm. I expanded this distance to 4m to produce two suspended sculptures made from neon LED and steel. The LEDs are programmed to slowly run through 5 colours of slipper orchids. The Installation is on display until January 2019.